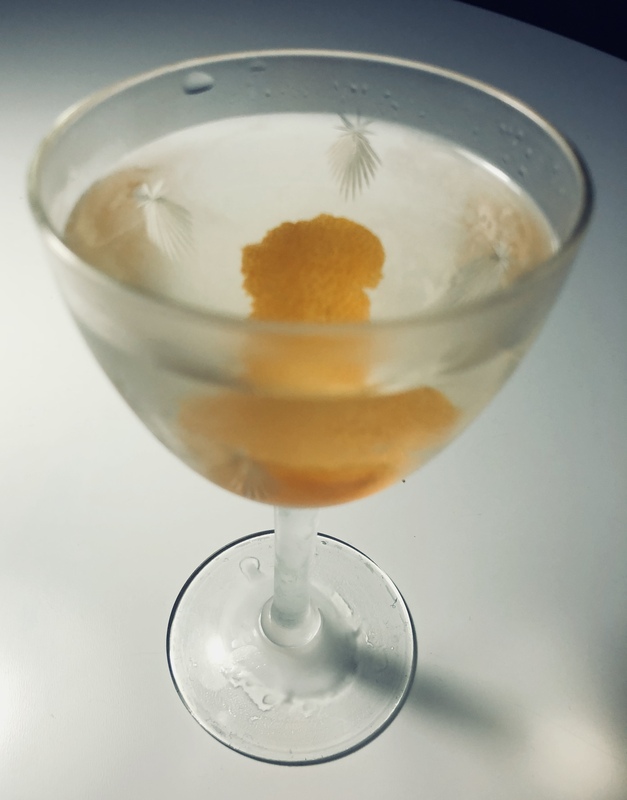 What first appears as nothing more than a wet martini, the Astoria Bianco comes alive via the inclusion of slightly sweet blanco vermouth, orange bitters and the oils from the orange twist. This cocktail is such an incredible example of how swapping out ingredients can make a profound difference in the end result. Jim Meehan from PDT exercised restraint with this cocktail, and created a masterpiece out of the simplest of ingredients. I actually forgot about this drink until recently. It’s so good. Add ice, stir and strain into a chilled coupe. *I used Dolin’s Blanc Vermouth. The LCBO stocks Martini & Rossi’s Bianco, which is fine.